We are excited to announce our Immigration Reform Grant (the first of two this year). Please note that proposals are due March 4. We apologize for the unusually short turnaround. In an effort to quickly distribute funding and make an impact on the current campaign for Comprehensive Immigration Reform (CIR), we have shortened our usual timeline for applicants. We have two different versions of application materials: One for organizations who are applying on their own, and one for coalitions, collaborations, or joint proposals. 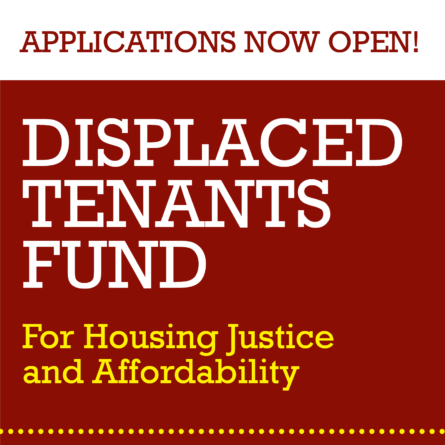 Both are available at http://socialjusticefund.org/apply-grant. 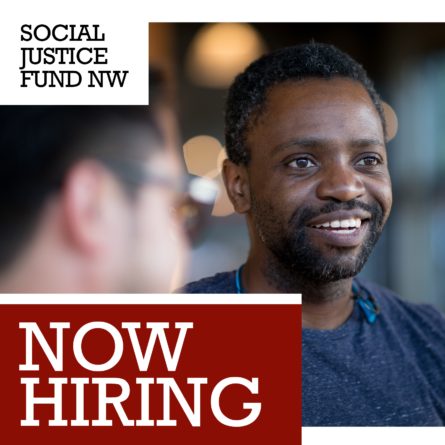 Social Justice Fund NW prioritizes community organizing in all of its funding. For the purposes of this grant, we will fund organizations that are working for CIR in 2013, but also using the momentum of the CIR movement to build grassroots leadership and capacity for immigrant organizing beyond CIR. We are also interested in hearing from organizations who are new to community organizing, but have a solid plan for developing that capacity. Finally, we are particularly interested in funding collaborations and coalitions. Please read the instructions included with the application materials carefully. All applicants are strongly encouraged to speak to one of the Immigration Reform Giving Project Managers before applying. 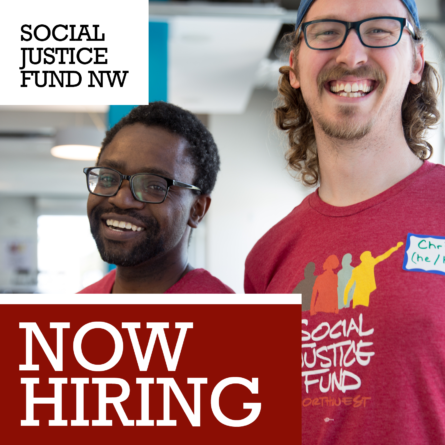 Please contact Elsa Batres-Boni (elsa@socialjusticefund.org) or Mijo Lee (mijo@socialjusticefund.org), both at (206) 624-4081. Economic Justice, Environmental Justice, and LGBTQ Grants — Request for Proposals to be released in early April; applications due April 25. Criminal Justice (includes criminalization of immigrants and related issues) and General Grant (no issue focus) — Request for Proposals to be released in early May; applications due May 23. Immigration Reform Grant (Summer) — Request for Proposals to be released July 22; applications due August 30.